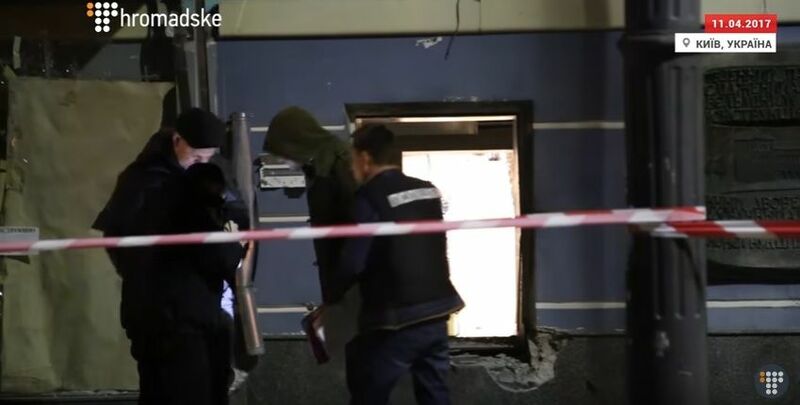 An explosion hit one of Kyiv's central streets overnight Tuesday, TSN morning news reported. 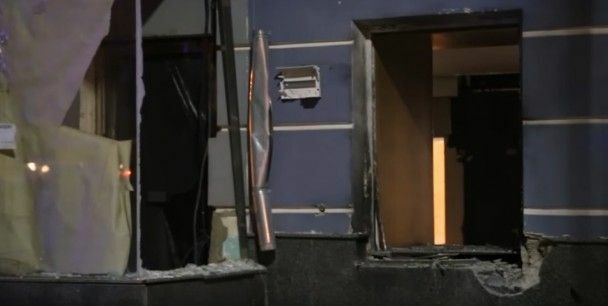 The blast occurred on Volodymyrska Street at about 01:00 Kyiv time, blowing out the windows on the nearby building's first floor, where a restaurant and a bank are located. Parked car's windows were also damaged by a shock wave and debris. Read alsoSecurity company vehicle ambushed in Kyiv, bag with cash stolenLaw enforcement officers at the moment refrain from comments on any circumstances of the explosion. Ukraine's SBU Security Service Headquarters and a number of other law enforcement agencies' offices are also located on Volodymyrska Street.